When a couple with children divorces, one of the most difficult issues they face is what to do about custody of their kids. The state of Illinois is weighing in on a possible framework for how parenting will be handled in the future. The measure is called the Shared Parenting Bill. It is sponsored by Chicago Democrat La Shawn Ford. It attempts to give divorcing couples equal parenting time. Representative Ford says, “when you go to court, the court can set the time, the proper way by clearly going into the court room and giving each parent a full evaluation and a fair look, and that’s what this bill is all about”. 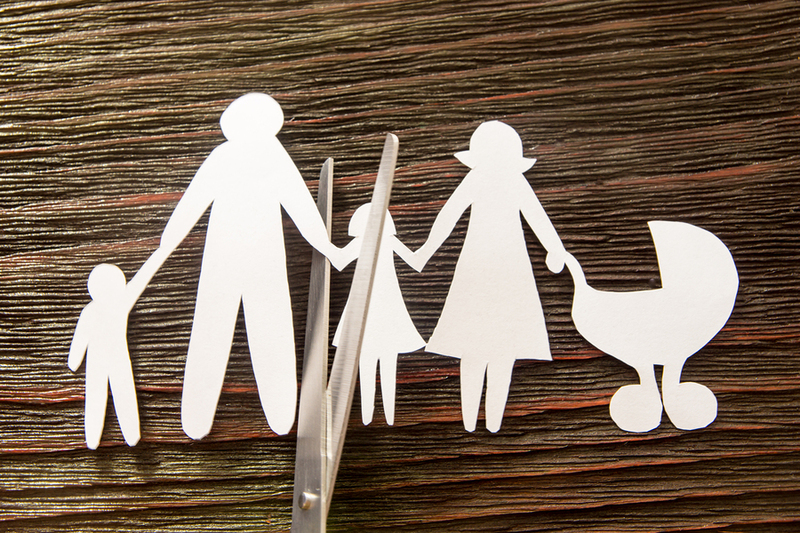 The proposed changes to the Illinois Marriage and Dissolution of Marriage act would start parents off with 50-50 custody of the children in the family impacted by the divorce. Proponents say it does away with the idea that one parent is better than the other in taking care of the children. Supporters also say it allows fathers to step up and raise their kids–when typically many mothers are often awarded custody. But not everyone likes this idea. Opponents say it’s unfair to the kids, who end up living a vagabond lifestyle. The constant back and forth forces them to live out of a suitcase and never really “settle in” to one environment. Domestic violence victims advocates say this set up can also be untenable for former spouses where one has been abused. Communication is frequently strained, or non existent, so the constant shuttling of the kids can increase an already unhealthy situation. A Springfield based organization “Dads Can Too” seeks to raise awareness and support for fathers (and mothers) who “want and deserve equal father rights and parenting time”. The group has started a change.org petition backing the idea of 50-50 parenting. Illinois joins 35 other states in the country attempting to level the playing field when it comes to who will be responsible for the children. A follow up hearing is scheduled on the bill within the next few weeks.